Safeguarding Disclosure If you suspect a child or vulnerable adult is being physically, mentally or sexually abused, inform the person in charge or Safeguarding Coordinator straight away. If the disclosure directly involves the person in charge or Safeguarding Coordinator, you can contact the Diocesan Safeguarding Team directly using the 24 hour emergency line.  The Parochial Church Council of Winklebury and Worting (The PCC) has adopted the procedures set out within our safeguarding policy (summarised below and available on request) in line with guidance from the Church of England’s Promoting a Safer Church policy. The PCC is committed to on-going training for all those who work with children, young people and vulnerable adults and will regularly review the policy and procedures. The PCC recognises the importance of its ministry with children and young people and its responsibility to protect and safeguard the welfare of all those entrusted to the church’s care or those participating in church activities. The PCC recognises the need to provide a safe and caring environment for children and young people. It also recognises that children and young people can be the victims of physical, sexual and emotional abuse, and neglect. The PCC recognises the importance of its ministry with adults who may be vulnerable and its responsibility to protect and safeguard the welfare of all adults entrusted to the church’s care or participating in church activities. Safe recruitment, supervision and training for all those who minister with adults within the church. The management and supervision of any member of the church community known or thought to pose a risk of harm to adults who may be vulnerable. The PCC recognises the need to provide a safe and caring environment for all adults. It also recognises that adults can be the victims of physical, psychological, sexual, and financial or material abuse, and neglect and acts of omission or discriminatory or institutional abuse.